Listen up breeders, this article is written to obtain your responses to help develop a reference article for those looking to us for advice on how to “grade a litter”. Many breeders honed our skill by holding puppy parties where a bunch of us got together, went over the most recent litter and offered up our opinions on each pup. Sometimes the puppies we liked went on to be Best in Show, Specialty and Group winners, sometimes they didn’t. Most times the wine flowed and sometimes the chit-chat got a bit ridiculous, but the good times rolled for sure. I still love puppy parties, don’t know if it’s the puppy breath or the wine that draws me! 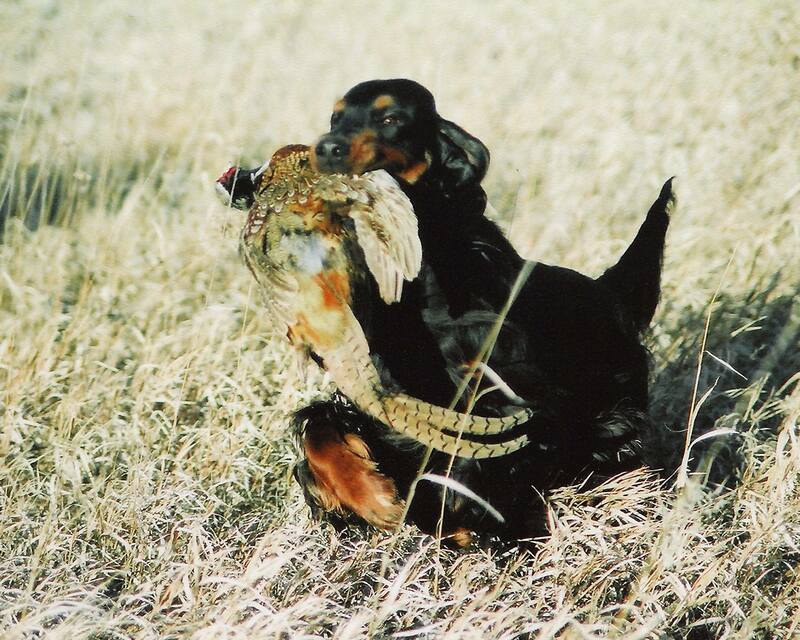 Ok, so I read this article on the Canine Chronicle That Pick of the Litter Puppy and was prompted to do a search for more and came up with a few other articles for you to read that are written by other breeders about when and how to pick a puppy, whether choosing a show prospect or a hunting dog. 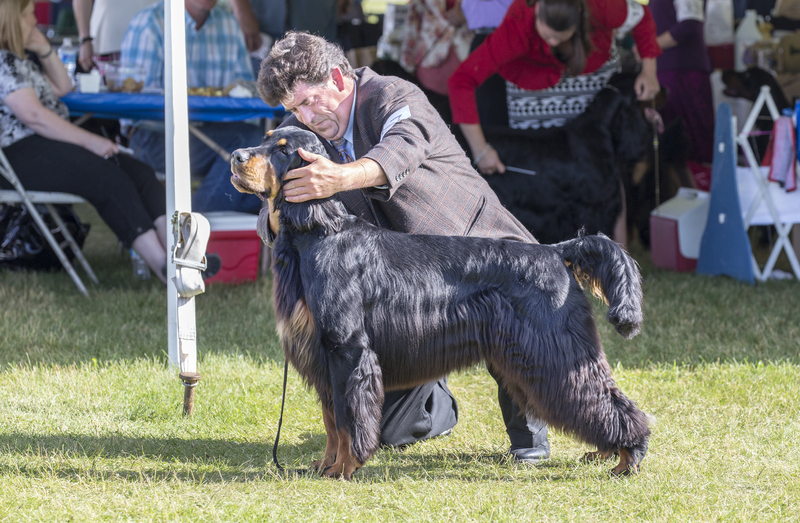 All of these articles (links below) are about different breeds, some of the information may apply to Gordon Setters and some may not. The point is that I found some good information in them all, and agreed with some of the points as they mirrored my thought process when picking puppies. What I’m not going to do today is share my own process, rather I am asking you experienced breeders to reply in comments with your “pick of the litter” ideas. Or, if you’d like you may send me your thoughts by email at gordonsetterexpert@gmail.com. 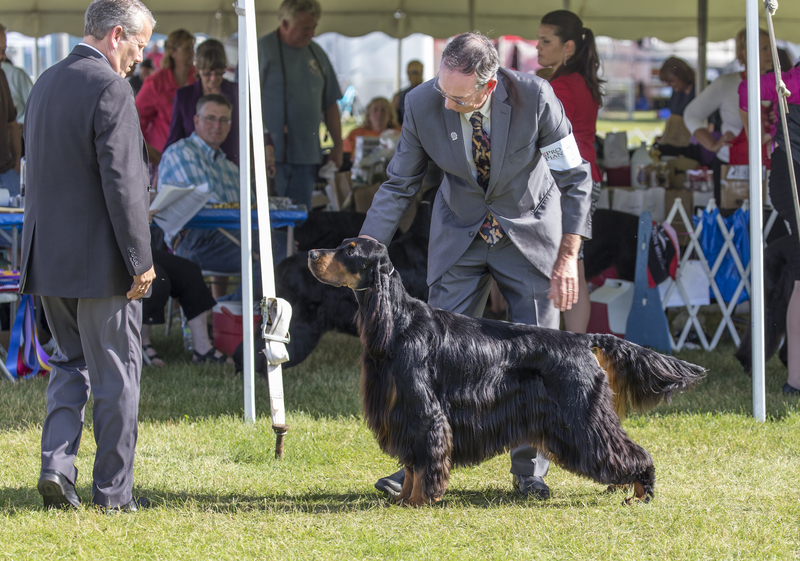 In about a month we’ll combine all your expert information into one terrific article to guide those who hope to one day breed their own winners. And, as I haven’t experience competing in the field I’m going to need a lot of help from you field folks getting the ball rolling on that topic so I sure hope you’re all ready and willing to jump in and offer your advice to those who follow your passion. Here are the articles to read – the option to share your comments can be found at both the top of the article and the bottom.